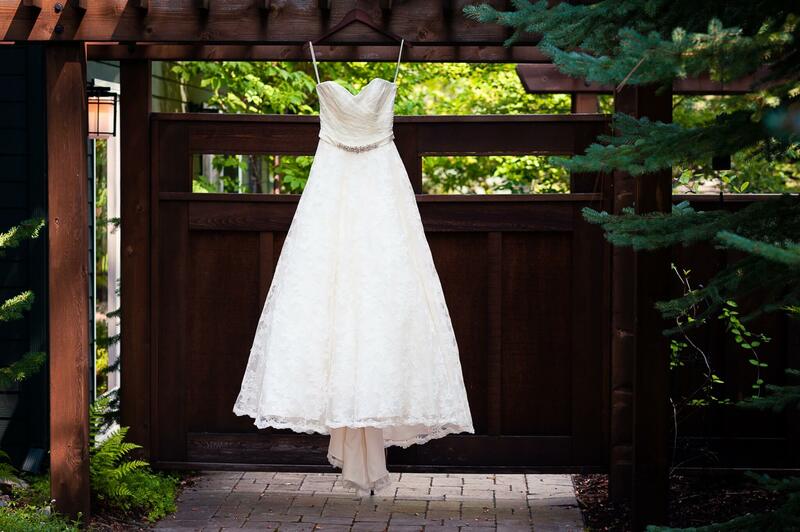 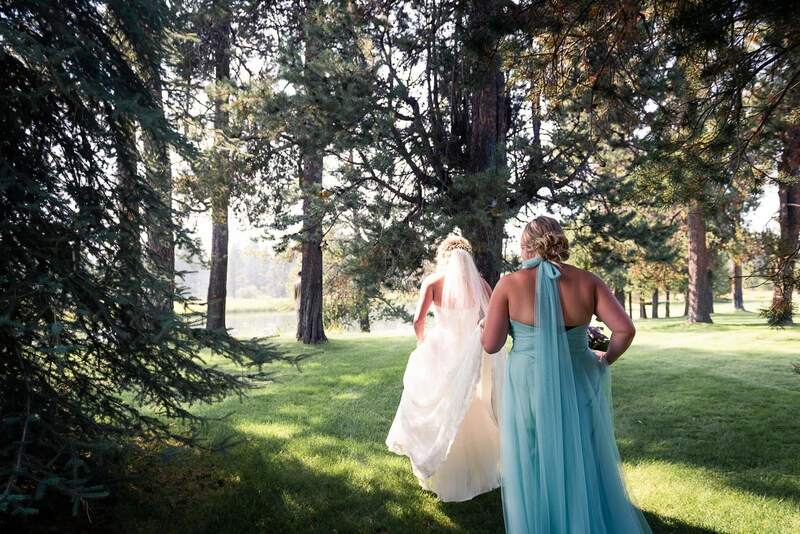 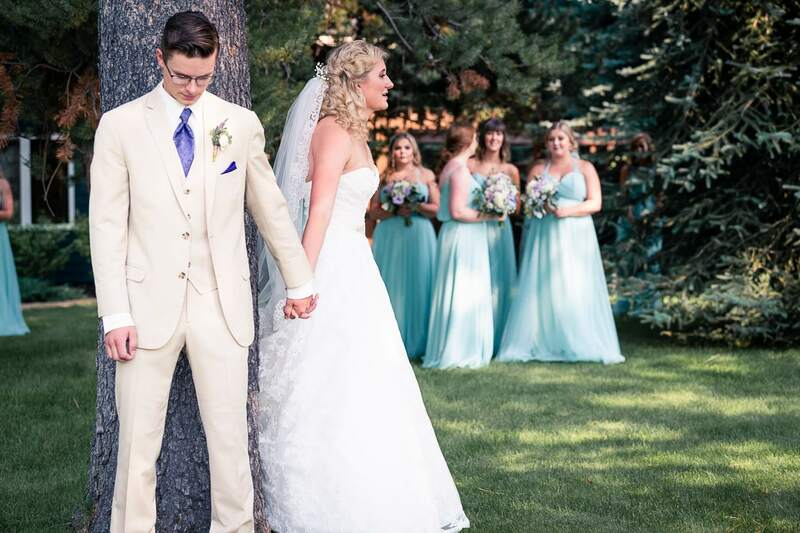 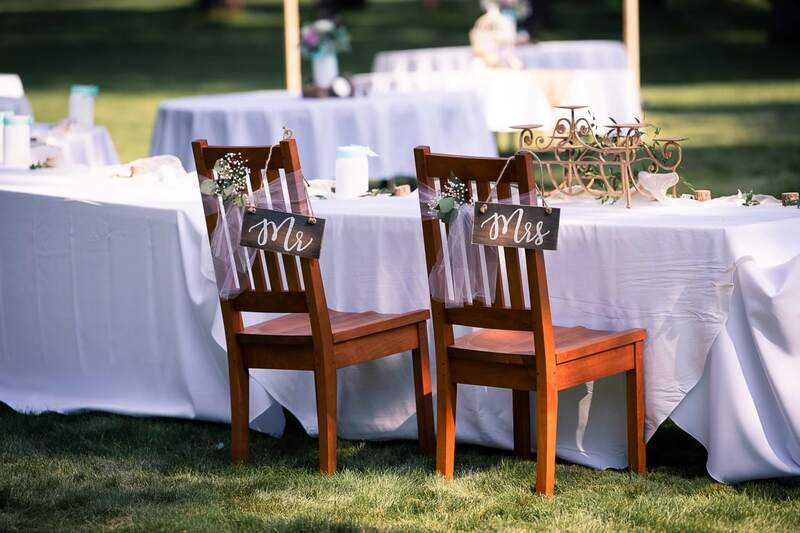 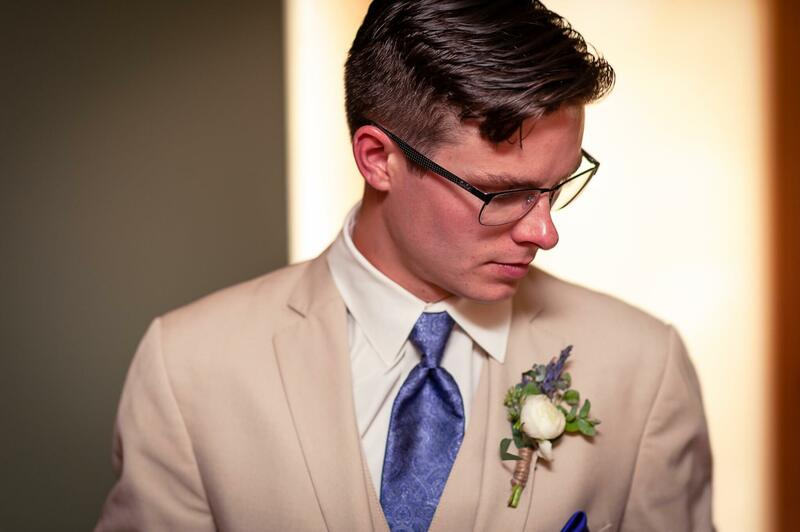 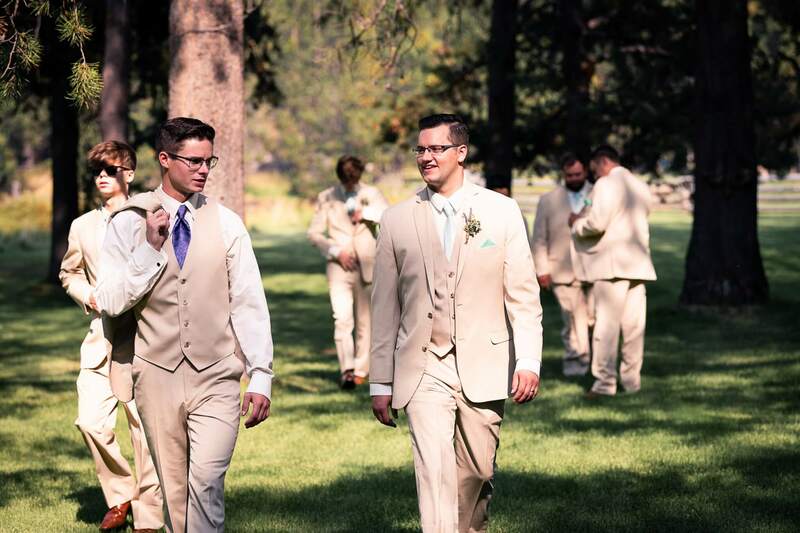 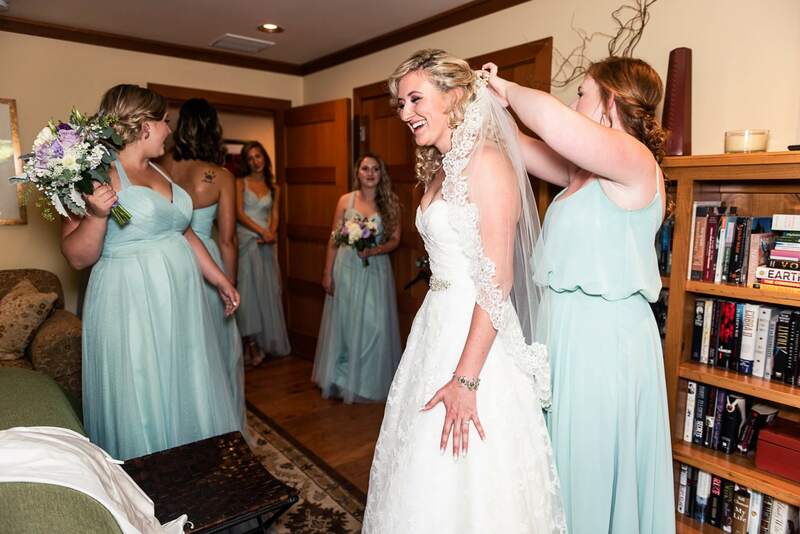 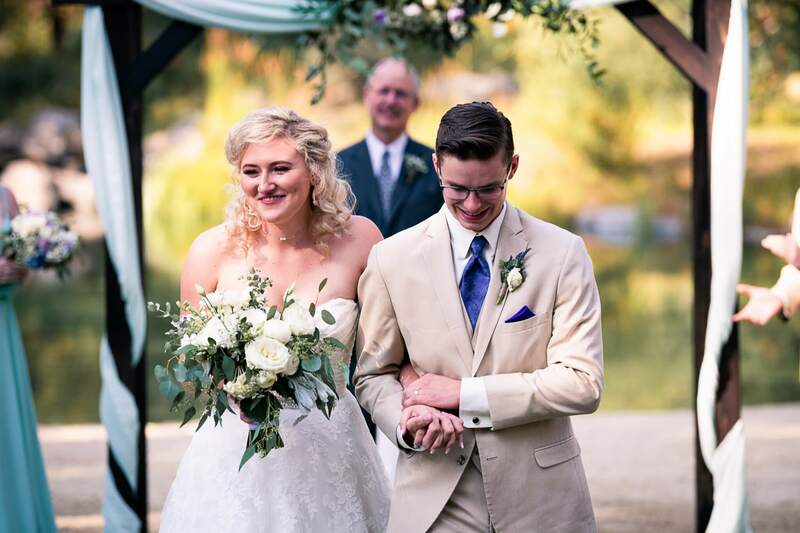 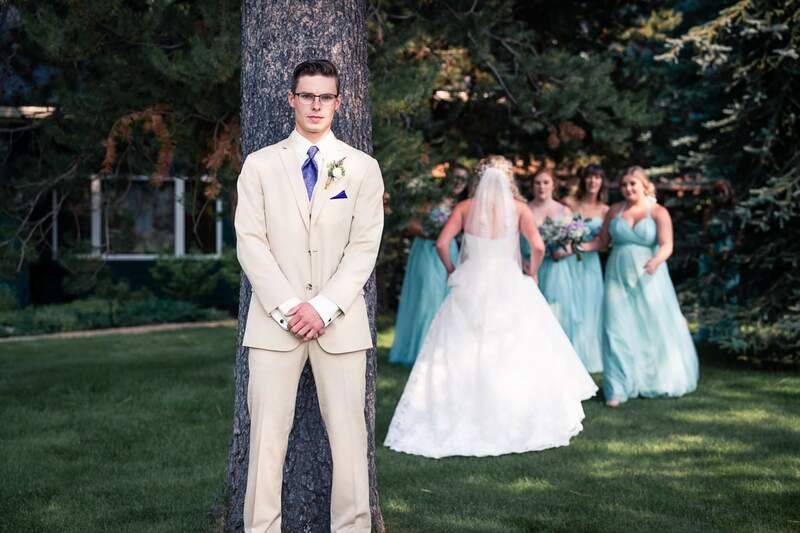 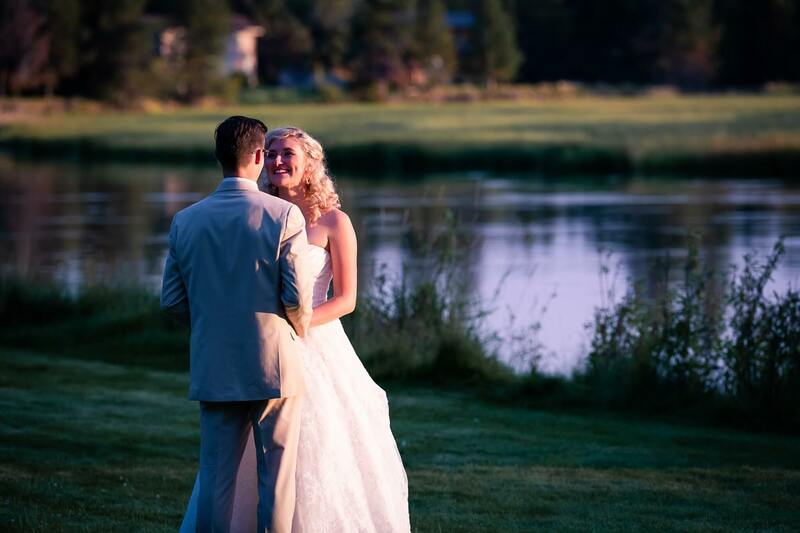 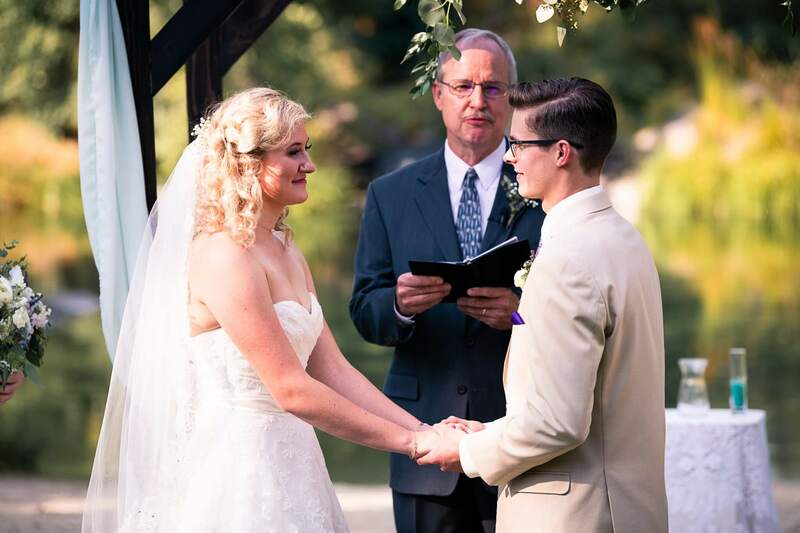 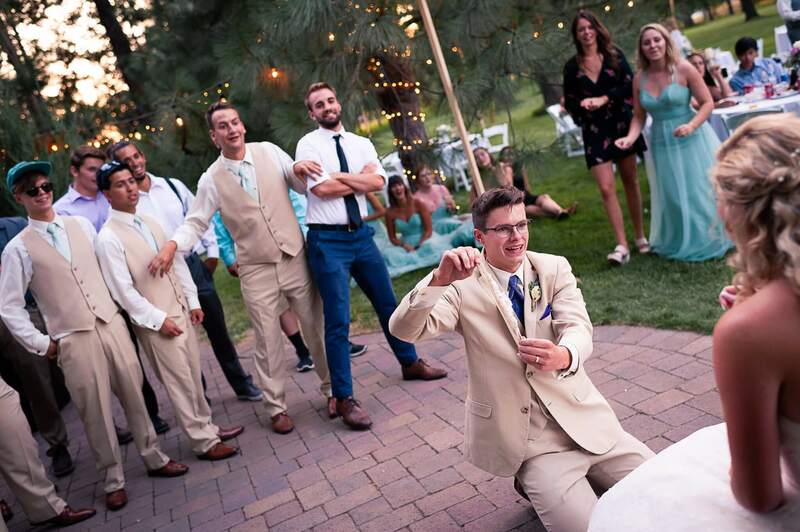 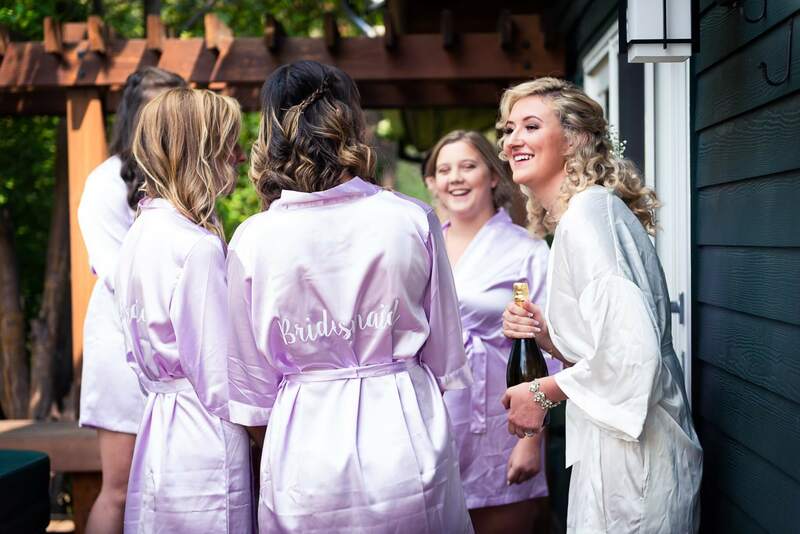 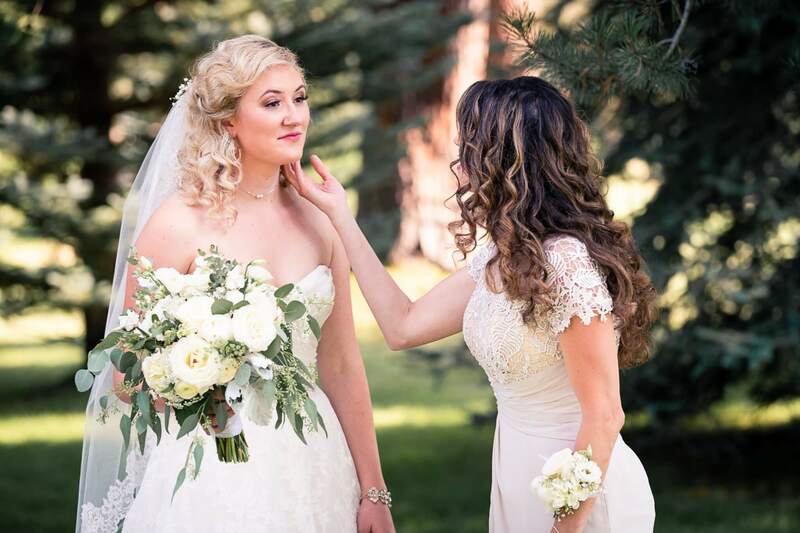 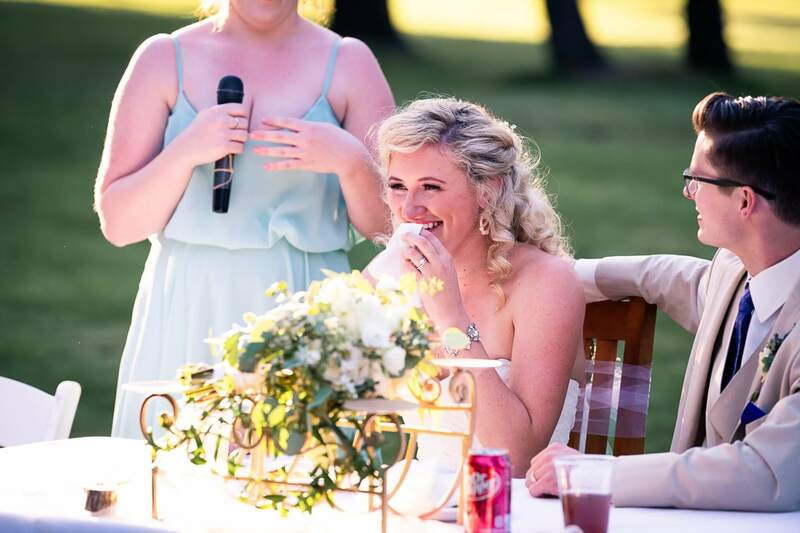 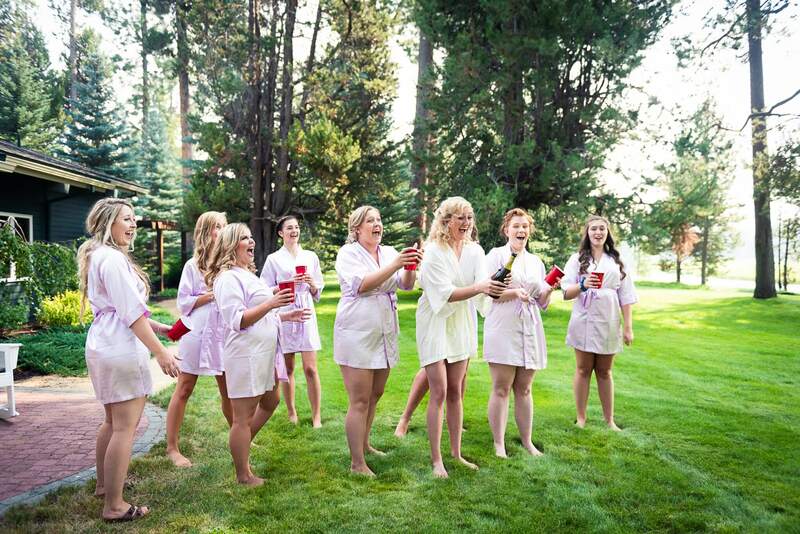 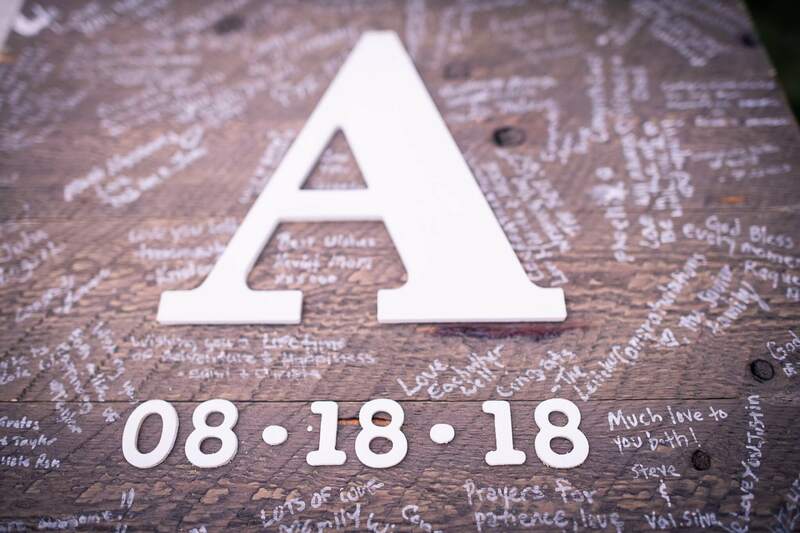 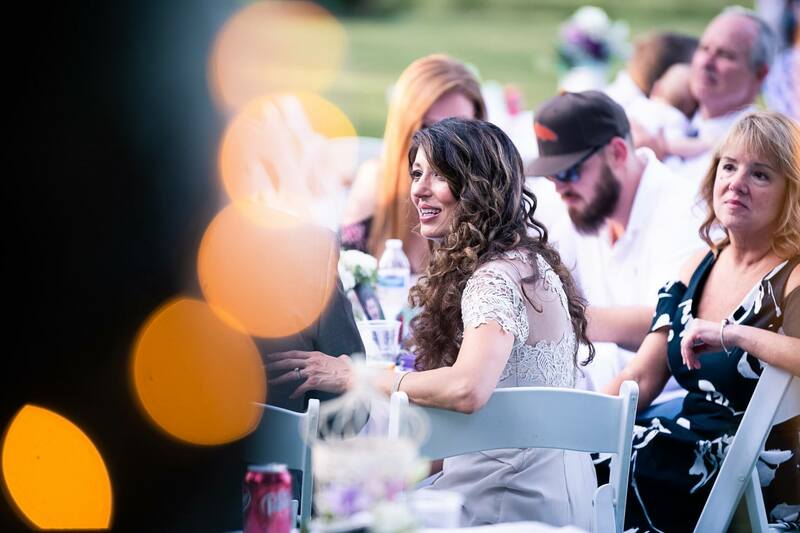 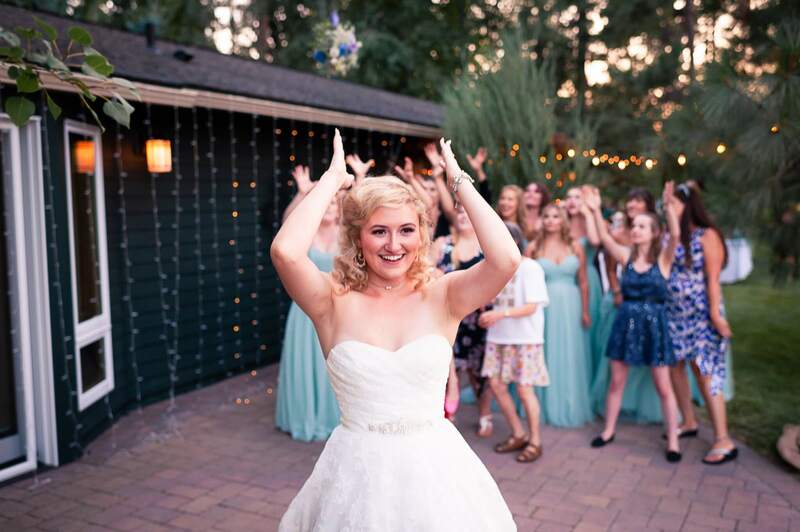 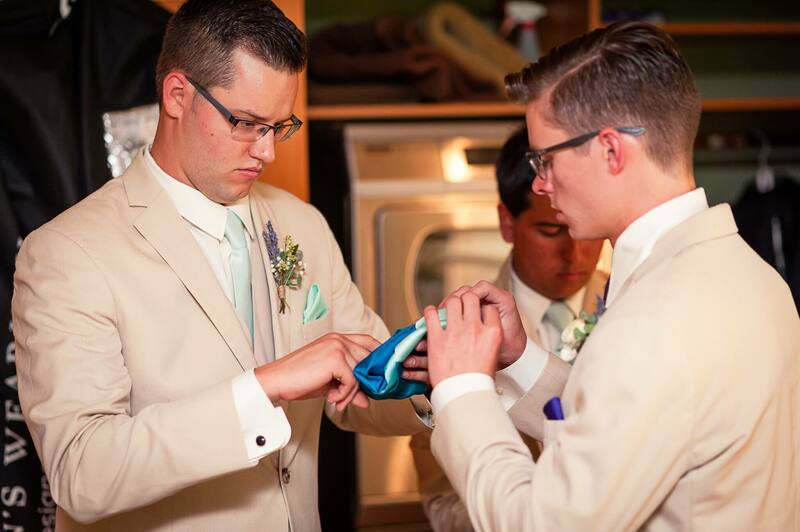 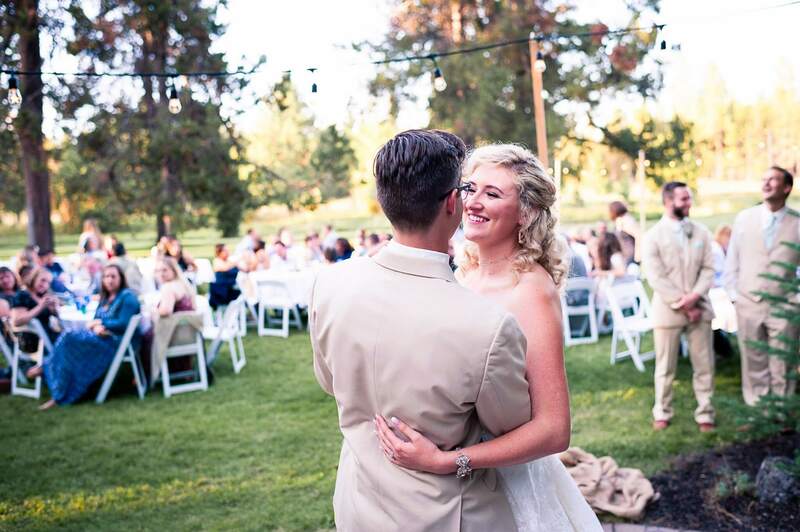 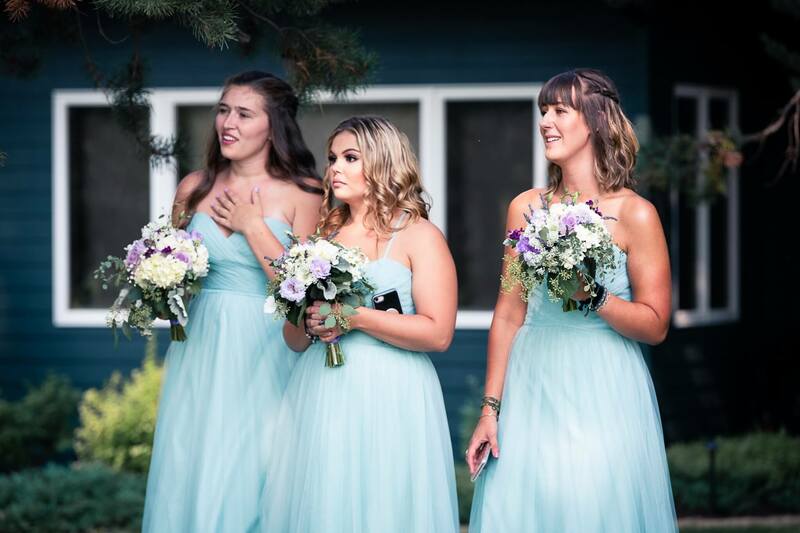 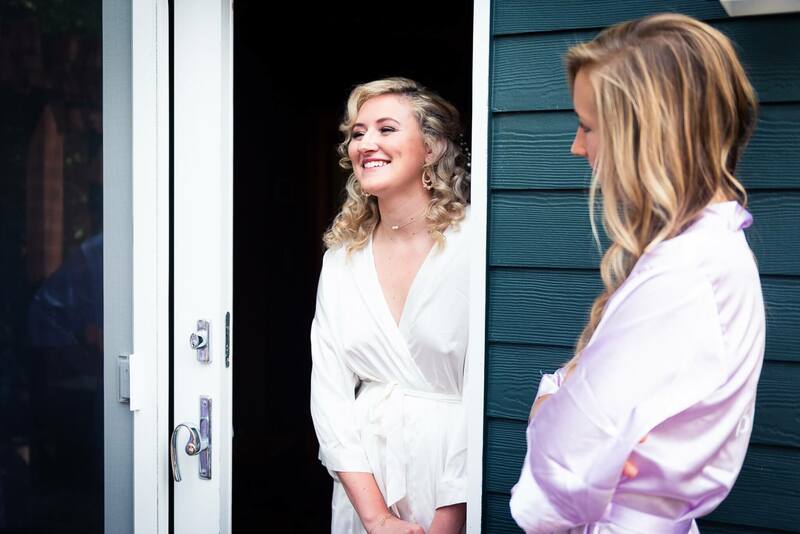 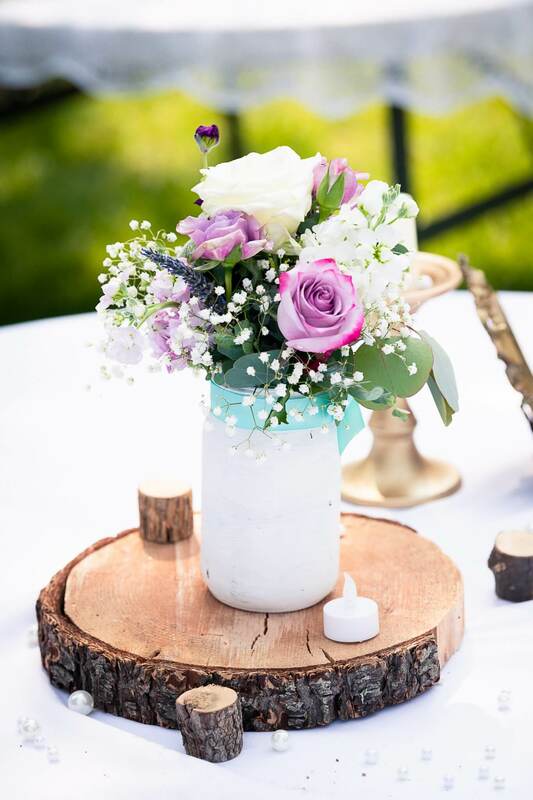 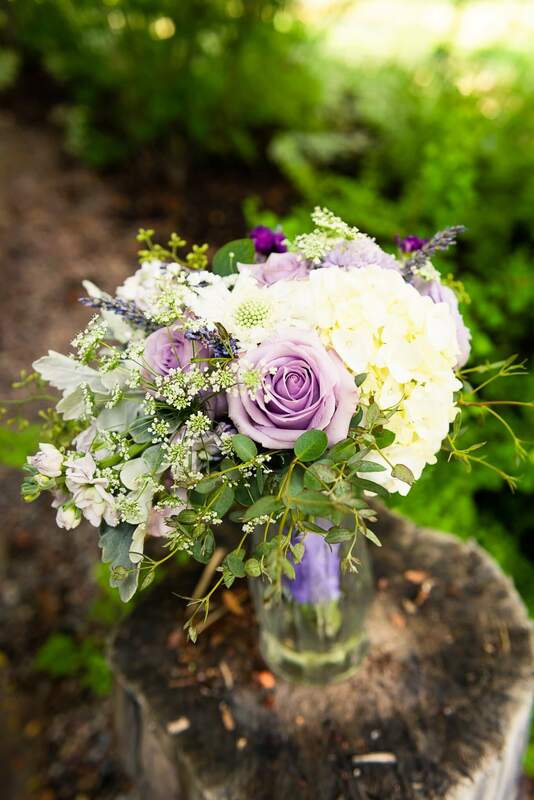 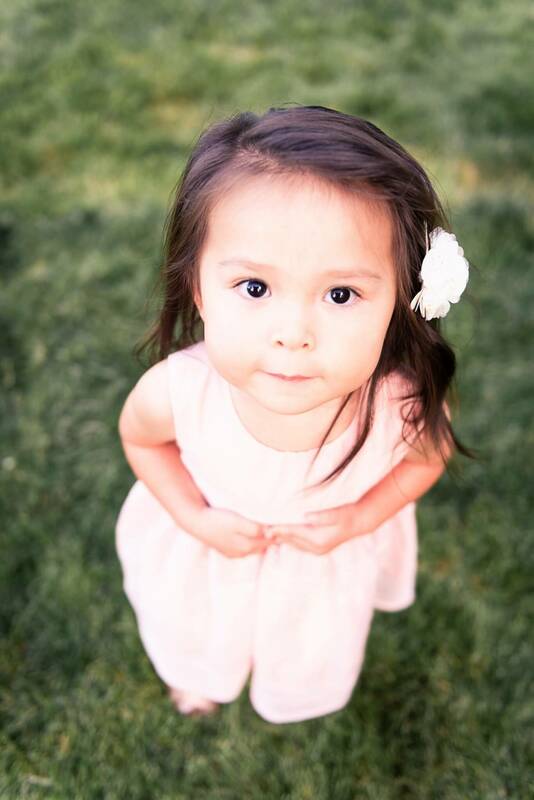 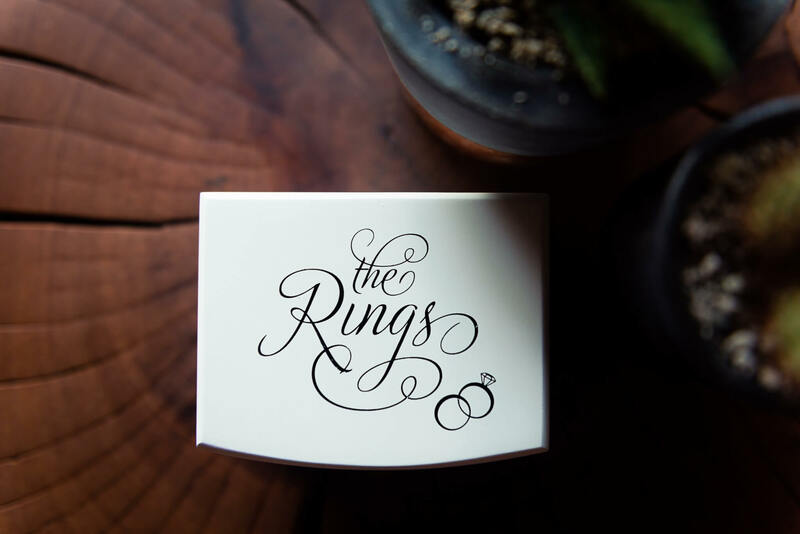 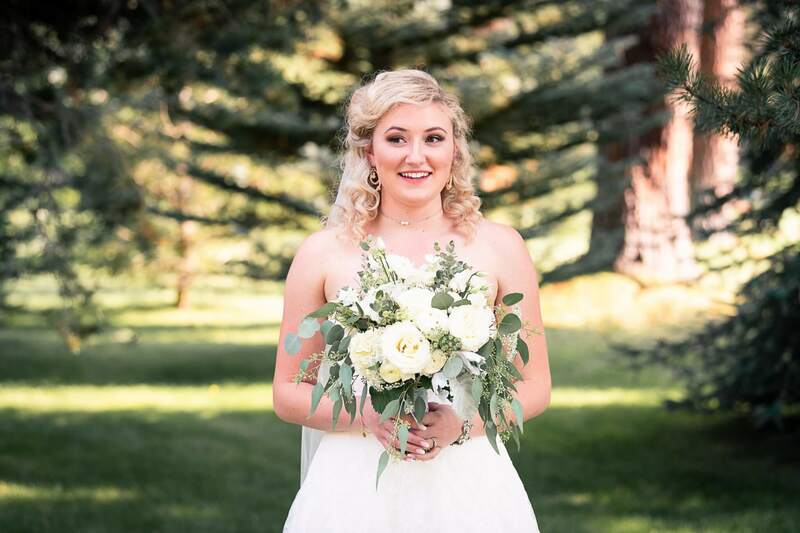 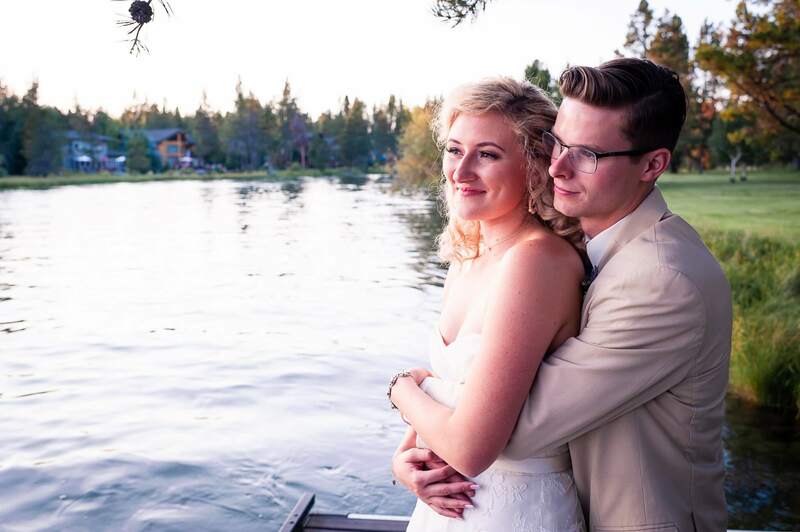 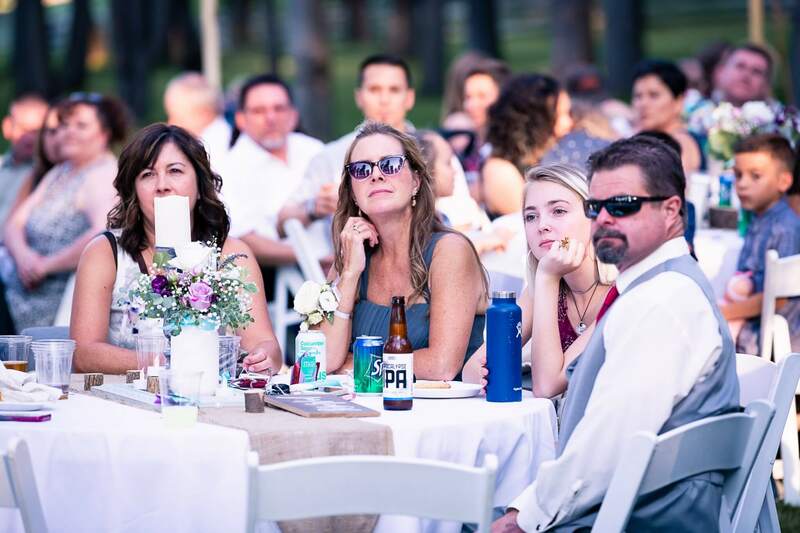 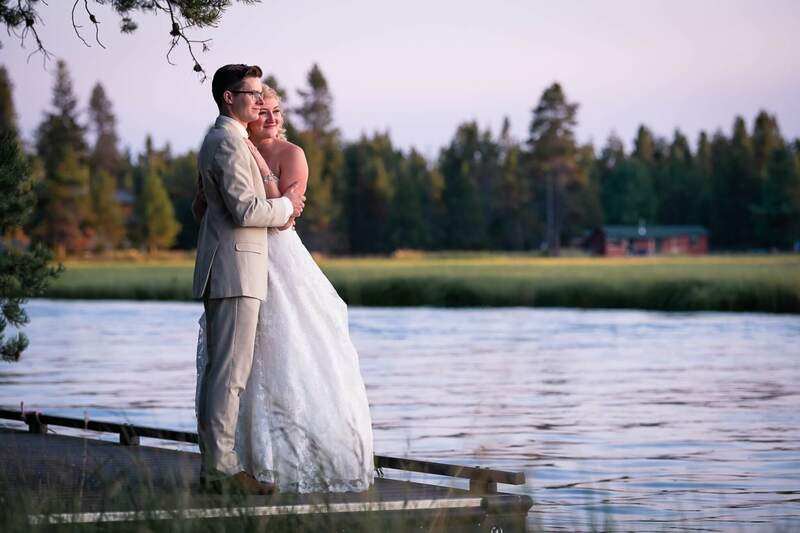 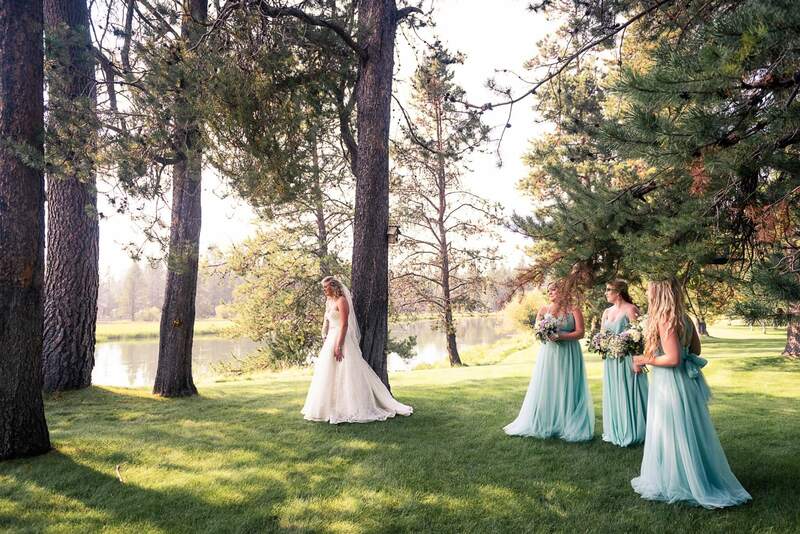 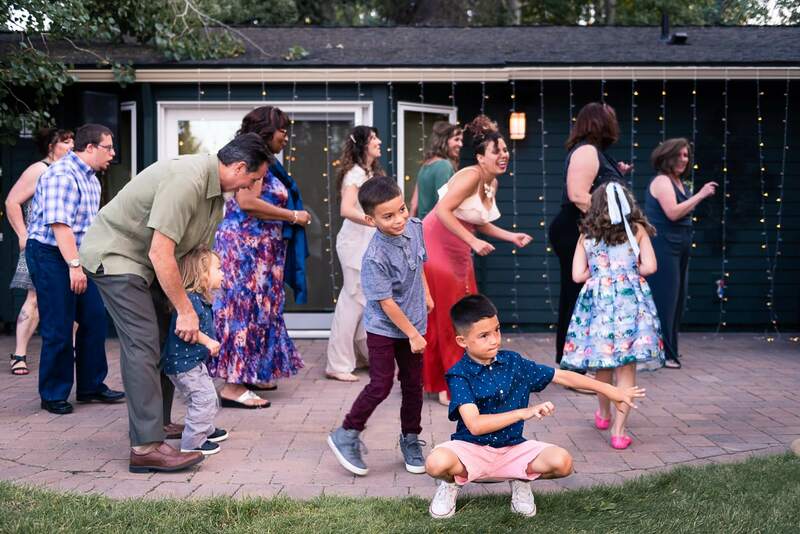 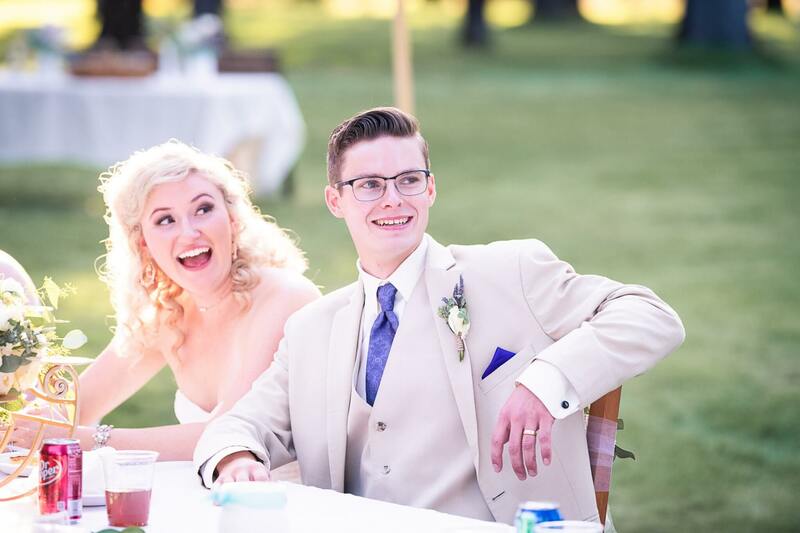 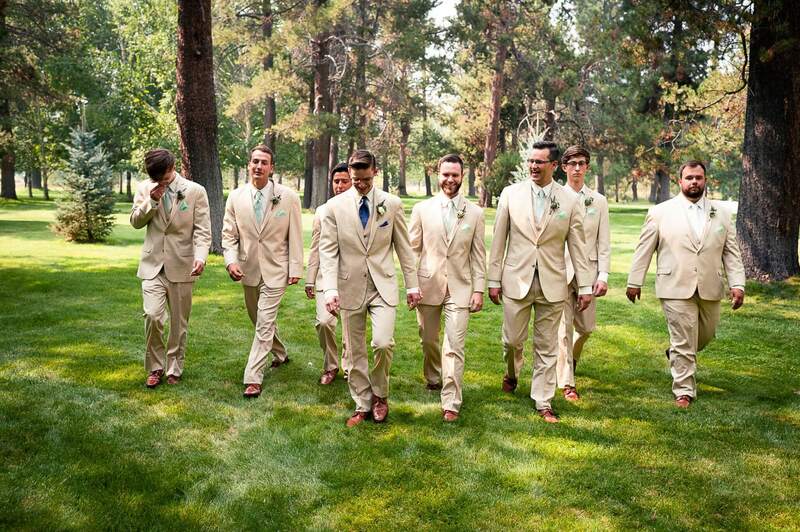 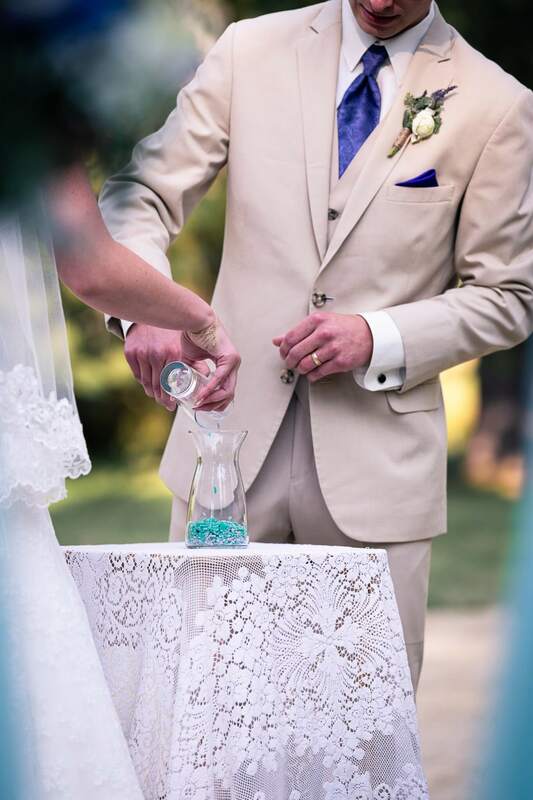 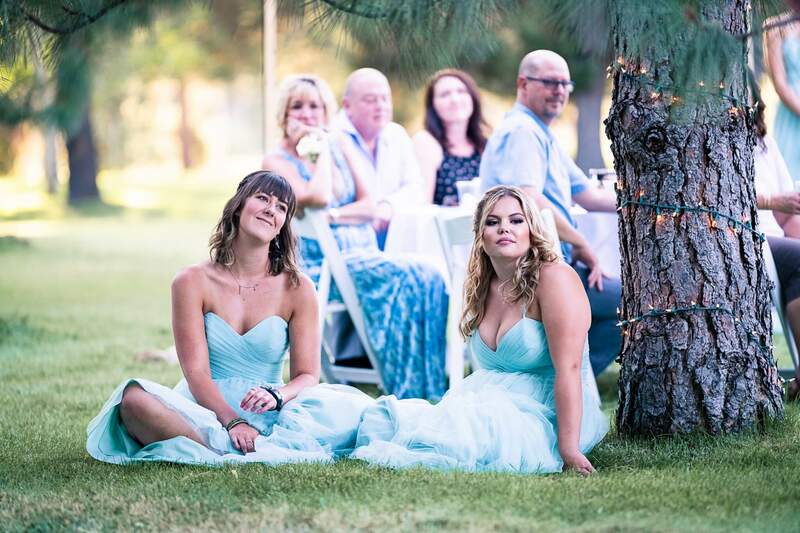 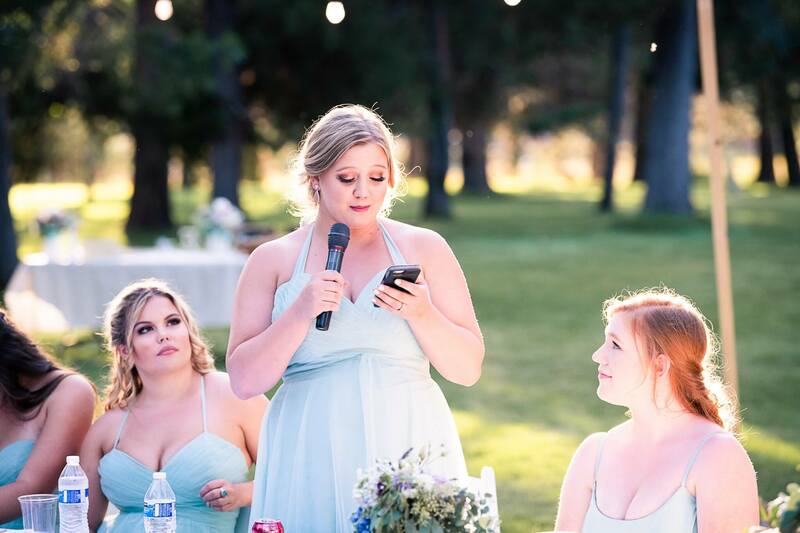 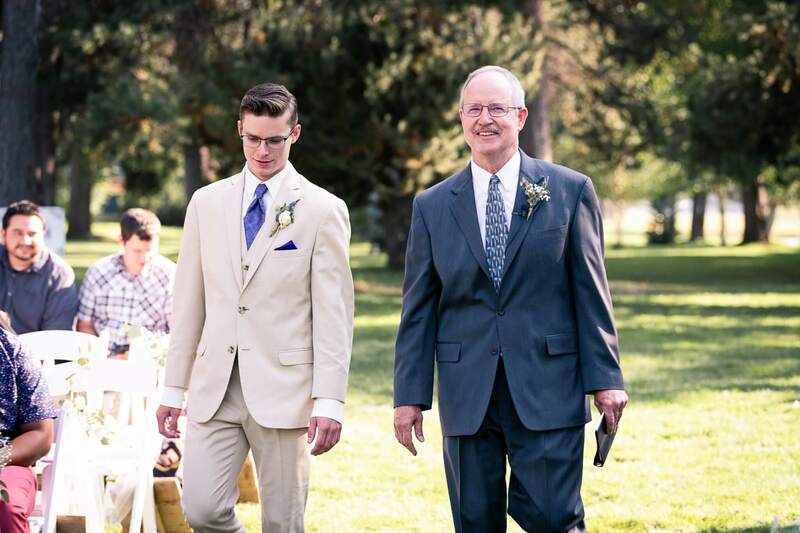 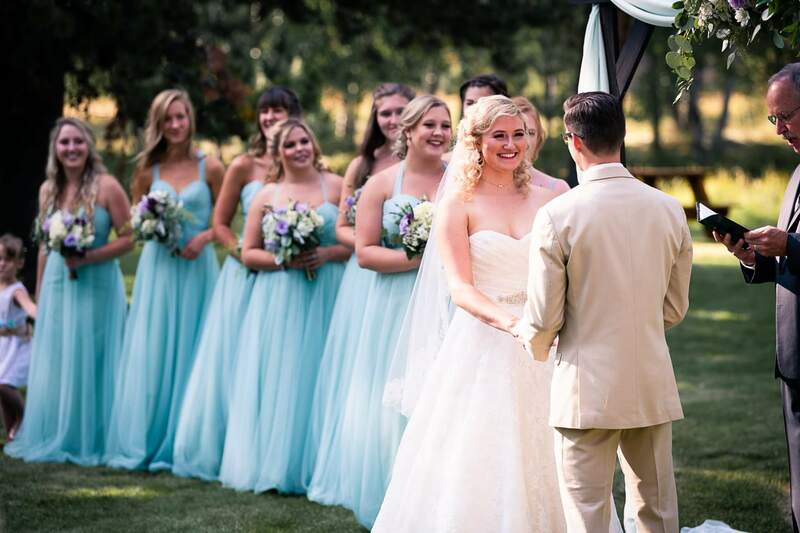 This Sunriver wedding on private property was absolutely beautiful. 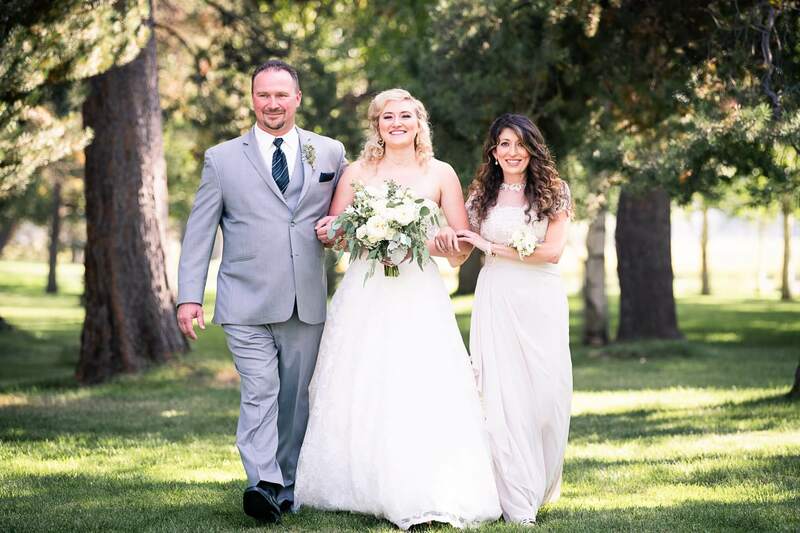 Couldn’t have asked for a sweeter couple to top off this gorgeous wedding. 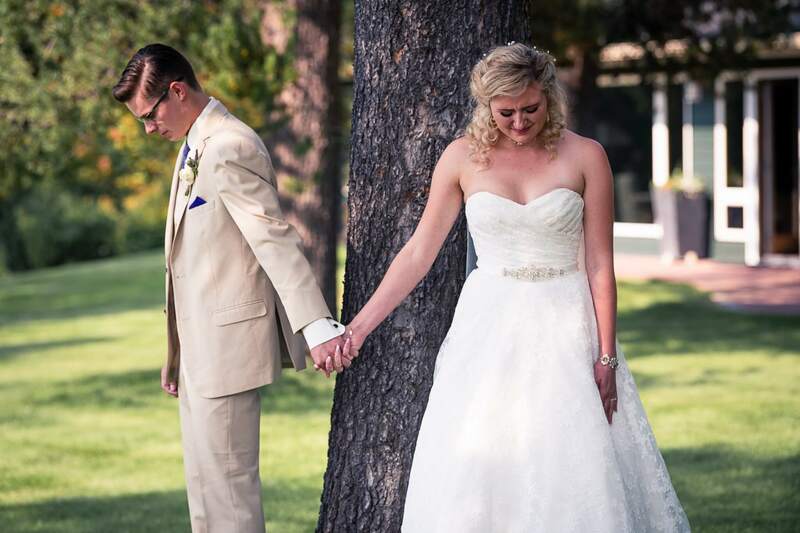 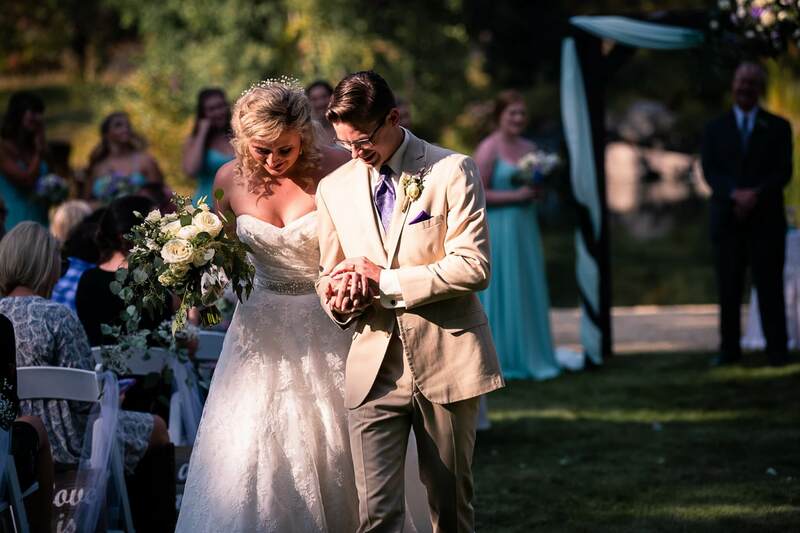 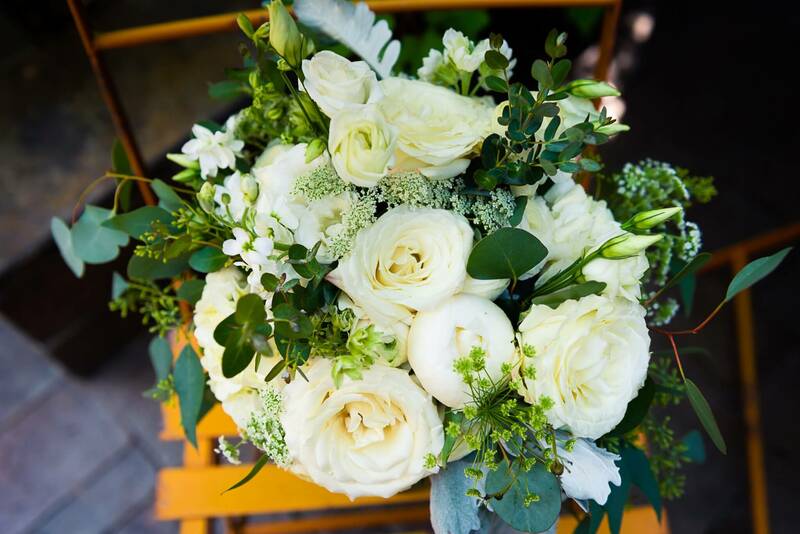 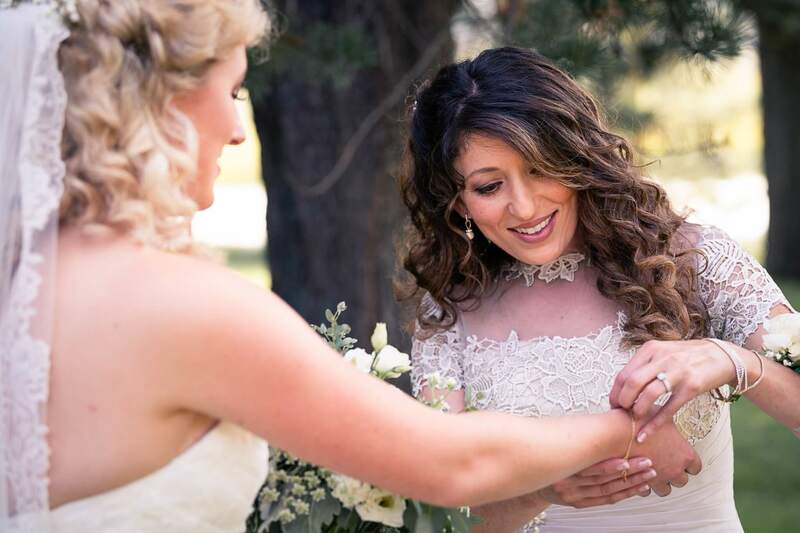 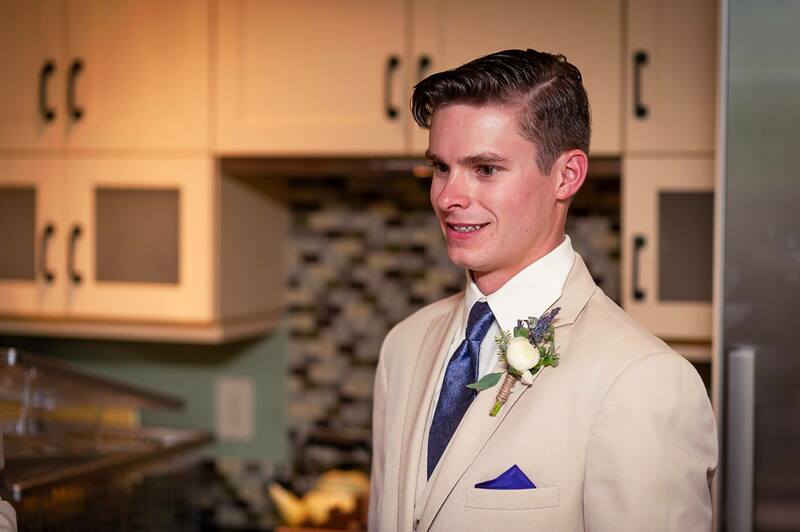 Thank you Taylor & Josh for letting us capture your special day!